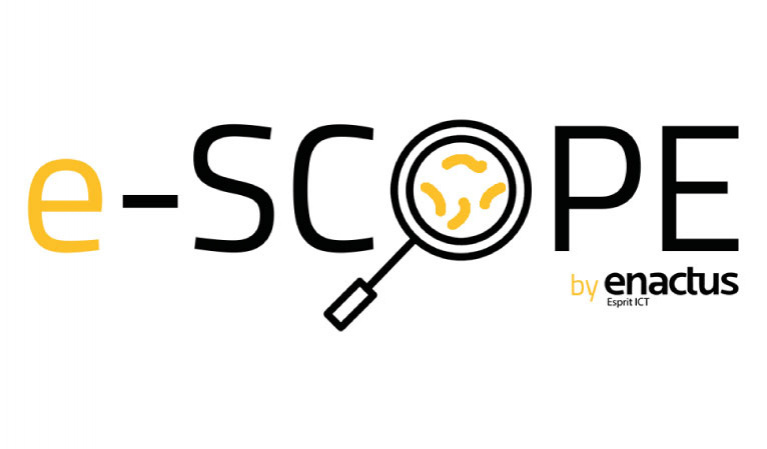 E-scope is a new technology that utilizes Artificial Intelligence to analyze blood samples in real-time, eventually preventing diseases from spreading and mutating. E-scope is a gadget that can be mounted on any microscope. Within the gadget is a camera that takes pictures of the blood samples. These pictures will be analyzed by our own image recognition algorithm. Then will give you the result and tell whether the patient's test is positive or negative. The detection process consists of identifying the abnormal blood cells of a given blood sample.